Adorne 1-Gang Standard size screwless wallplate in magnesium color, features plastic construction. Rectangle wallplate measures 5.13-Inch x 3.45-Inch x 0.35-Inch. 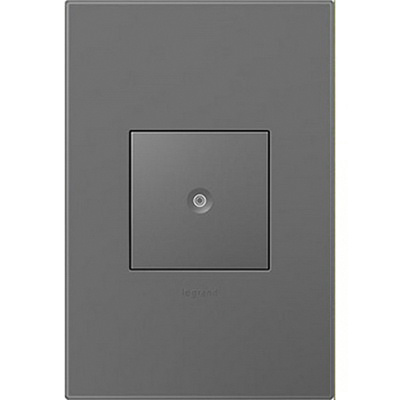 Snap-in mountable wallplate has dimmer/outlet/switch configuration. This wallplate features innovative screw-less design that allows quick installation and easily fits over existing electrical box. It is suitable for use with adorne switches, dimmers and outlets. 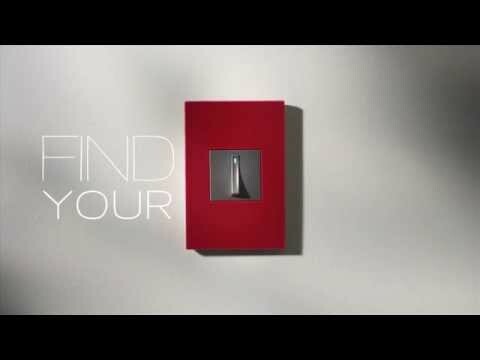 Wallplate is cULus/ETL listed.